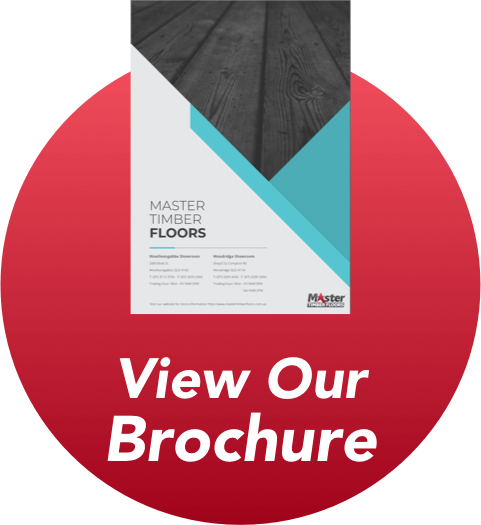 Master Timber Floors is a flooring company providing flooring solutions, supplies and installation all timber for flooring products. We deal in hardwood timber, engineered timber, bamboo flooring laminate flooring, vinyl planks and loose lay. We have over 20 years’ experience in hardwood floors and specialise in Australian hardwoods. We have professionally been operating our business over 20 years and building trustworthy reputation in this industry. We dedicate ourselves to offering customers Top quality products with the highest level of customer service and satisfaction.